We have rebranded! 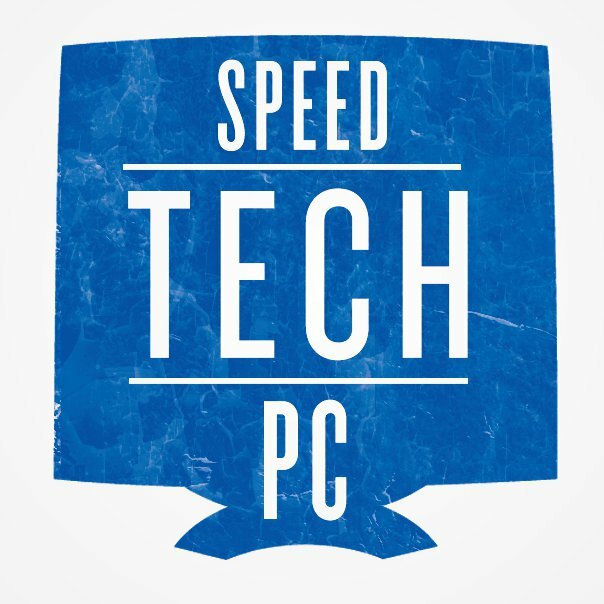 After nearly a decade in operation, we’ve hit the refresh button on the Speed Tech PC brand. We’re so excited to bring to you our refreshed brand after months of planing and hard work! While we’ll always have a strong attachment to and affection for older versions of our brand, we felt that the update was necessary to better reflect our significant developments, considerable growth, core values, and leading position in the IT industry today.